#PlasticFreeJuly is happening and we want to help you reduce your plastic use. Join us for a morning of information, handy tips and eco-friendly insights that will motivate you to reduce waste from your life and help our planet. 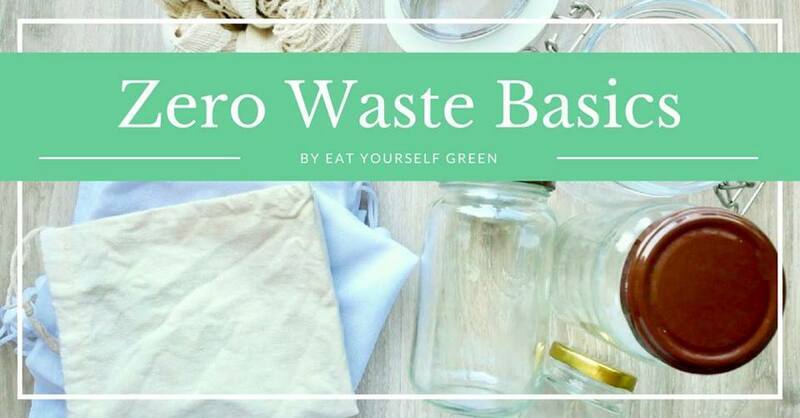 You’ll learn practical tips to reduce waste and plastic consumption in your daily life with simple and cost-effective hacks. Delicious (and zero waste) snacks will be provided.